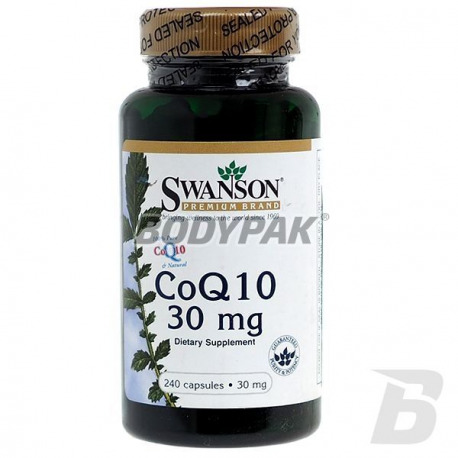 Health & BeautySwanson CoQ10 30mg - 240 kaps. 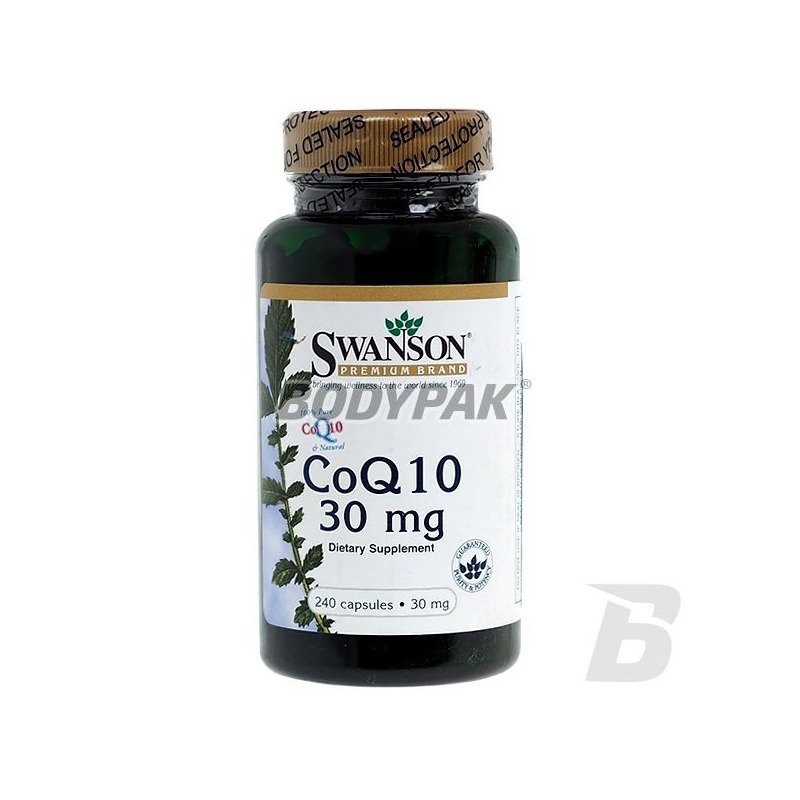 High-quality alpha-lipoic acid (ALA), which can not be produced in adequate quantities by the human body. This is an incredibly powerful antioxidant which has a beneficial effect on the immune system and fight free radicals! Easy-to-swallow gel capsules, a solid dose of the substance in every serving! High quality tyrosine with the addition of iodine in the form of easy to swallow capsules. Your support training opportunities but also strengthen the mental toughness!